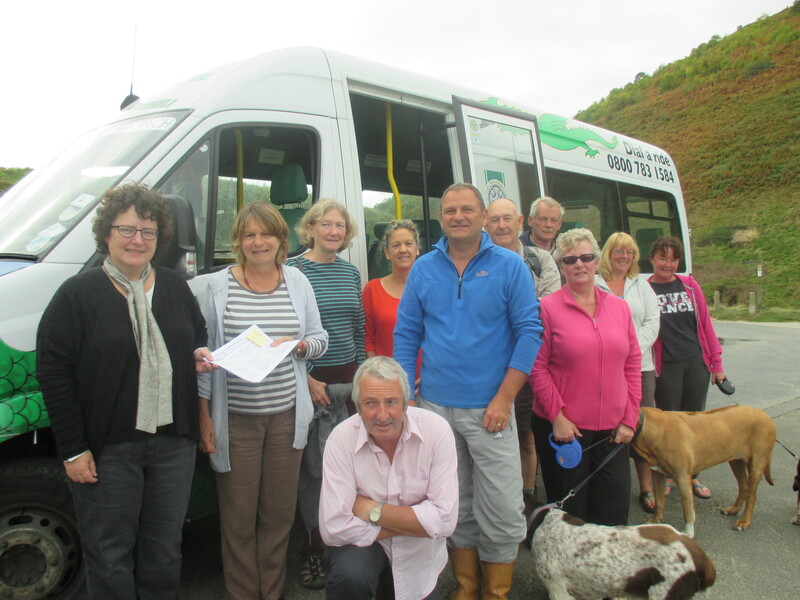 The campaign to restore the Cardi Bach bus service along the coast of southern Ceredigion, which stopped in the autumn when European funding came to an end, has scored a major victory. In a letter to me last night Welsh Government Transport Minister has announced that direct funding will be provided to restore the Cardi Bach service. The Transport Minister has also pledged to support south Ceredigion’s Bwcabus service during the period of financial uncertainty in between rounds of European funding. This is fantastic news, and a great victory for the campaign led by local people and tourism operators along the Ceredigion coast. After meeting with the campaigners and representatives of the local authority last year, we were all united that no stone should be left unturned to try to secure a bus service in this area. In particular, I was determined to try to persuade the Welsh Government of the case for the Cardi Bach, and raised the matter in the Assembly on several occasions. I’m delighted that the Transport Minister has recognised the value of this route, and of the importance of tourism along the coastal path. The Cardi Bach was a very important service. It provided a vital link for walkers and other tourists in south Ceredigion, and a lifeline for many communities who don’t otherwise have any public transport connections. There are still some details to be ironed out concerning the exact route and timetable of a restored Cardi Bach service, but I’m sure many people in places such as New Quay, Cwmtydu and Llangrannog will be delighted by this news.